Big Brother’s Jessica Graf and Cody Nickson Are Married! 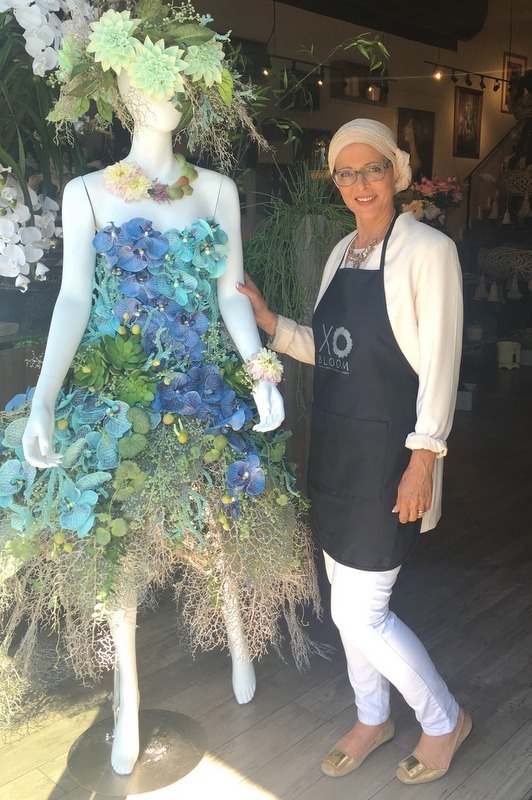 A creative and talented designer, Laila makes the most breath-taking floral designs, and she doesn't stop at vases, she loves to put petals and greens on everything! Her floral-adorned shoes, purses, wearable bracelets and necklaces have been known to turn heads. Laila has a distinctively charming and energetic persona, in addition to being a hard working lady with great public relations. She's practically capable of doing everything! She helped design the Westlake Village store and build it brick by brick with the architects. She also custom designed the 24 ft flower bar where up to 14 guests can have a seat at it and create.